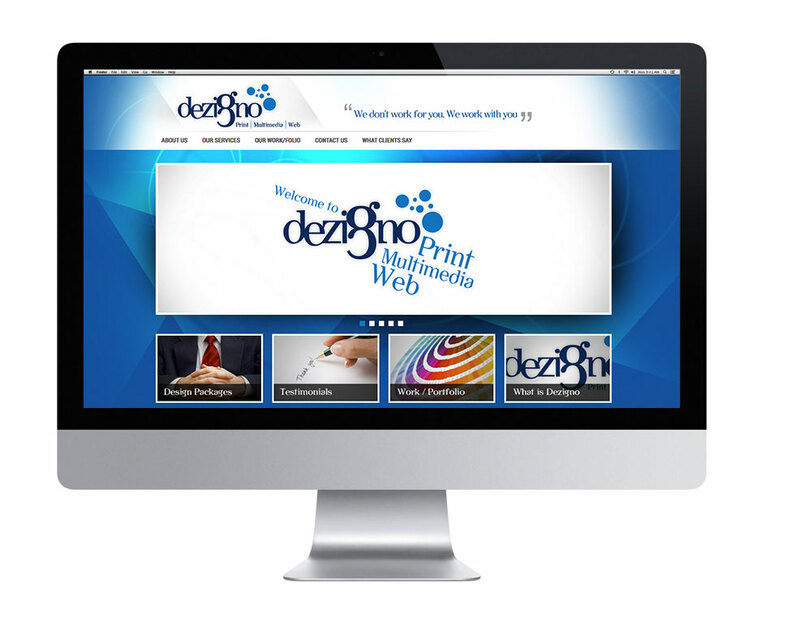 Designo cater wide range of services from print, web to multimedia. As we have more then 20 years of experience, we handle any of your project with passion and care and deliver you on time. For a customised design package we charge a flat rate of AU$80 per hour. Please feel free to check our design folio. This package excludes printing. 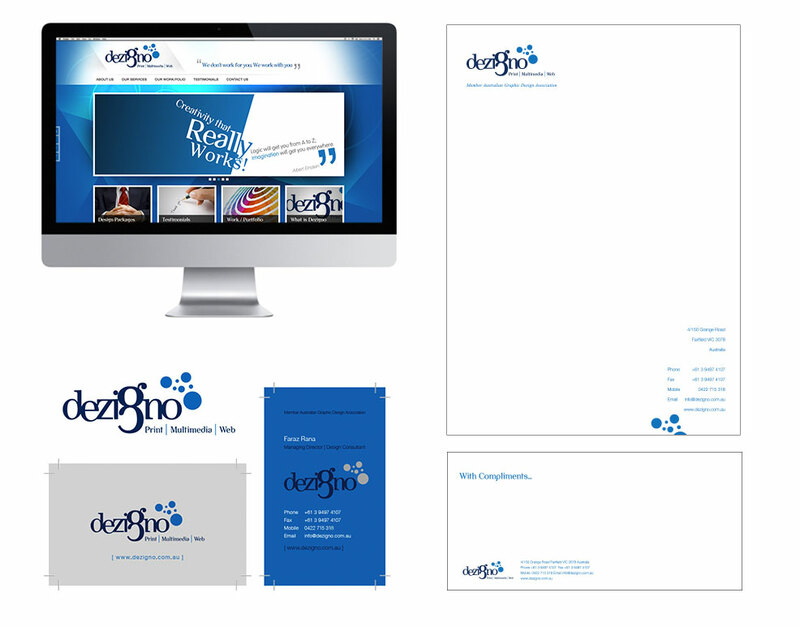 External printing companies can be referred on request. Website development excludes domain registration and hosting. External hosting companies can be referred on request. We can also create a customised package just for you, as per your business needs. Feel free to contact us.